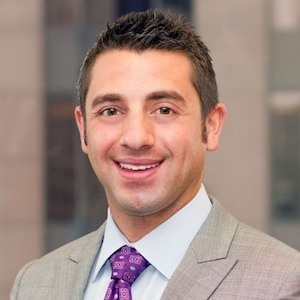 Rob spent the first part of his career at J.P. Morgan providing loans to large scale real estate developments followed by a brief stint at national real estate private equity shop. Most recently, he was responsible for all financial analysis, asset management, and acquisitions at a boutique real estate private equity/investment management/development firm. Currently, Rob is on the Asset Management team of a national owner/operator of Student Housing with several billion in assets under management. Throughout his career, Rob has underwritten, analyzed, and been involved with the transaction of billions of dollars worth of real estate.